Through detailed compositions, enthusiastic melodies and, last but not least, dimensions of sound that are as complex as they are experimental Frequency Drift create enthralling cinematic music on their seventh album to date, Letters to Maro. In the minds of listeners the music creates fascinating sequences of images all by means of the mere energy of the sounds. For their musical style the band created the label “Progressive Cinematic Music“ and has excited fans and critics of various genres for more than ten years now. Epic, spacious soundscapes alternate with striking riffs, delicate instrumental parts and expressive female vocals. Just as with all other releases, once again the proven songwriting and production team consisting of Nerissa Schwarz and Andreas Hack helmed the genesis of Letters to Maro and served as both author and director of the cinematically musical experience that Letters to Maro offers for its listeners: the music, the lyrics, the artwork and the video material, all those factors contribute to what ultimately becomes an experience of extensive spaces and images. The things you cannot leave behind, the things that remain. Oftentimes it is only thoughts – indeed ghosts – that remind you of what once was. 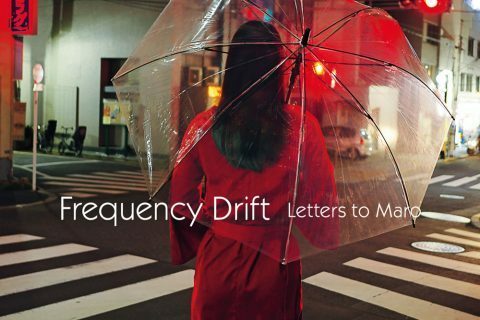 Through detailed compositions, enthusiastic melodies and, last but not least, dimensions of sound that are as complex as they are experimental Frequency Drift create enthralling Cinematic Music on their new album Letters to Maro. In the minds of listeners the music creates fascinating sequences of images about loss, forgetting and healing all by means of the mere energy of the sounds. Letters to Maro’s predecessor Last was still strongly imprinted by heavy guitars. 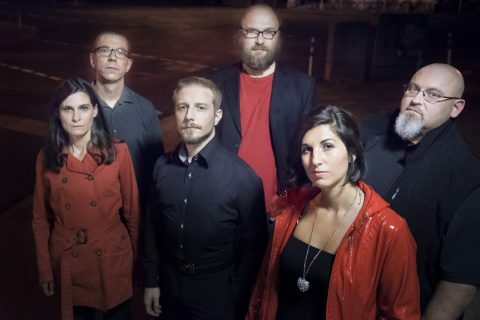 On the new record, though, the Bayreuth-based band put the focus on rhythmic sophistication innovation in the field of sound design to deliver even more vital imagery for the imagination of people. In this context, however, the typically catchy vocal arrangements create a remarkable degree of accessibility, which is impressive, particularly when considering that complexity accounts for a considerable degree of Frequency Drift’s artistic output – now even more than in the past. 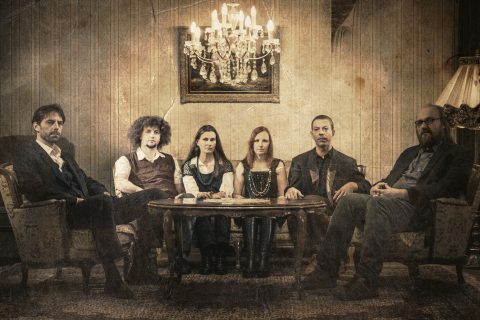 In order to continue the practice of creating a very unique sound for every album the band has deepened its intense use of tight arrangements and unconventional instruments: once again the electronic harp is at the center of the compositions, in particular. That way the group leaves the heavy guitar sound of Last behind and displays a much more transparent and electronic approach on Letters to Maro. That is how the songs receive the room to breathe they need, so they can unfold their inherent melancholy and lightness with highly-precise clarity. Frequency Drift has never been rhythmically more versatile, never have the songs contained more energy or heart. 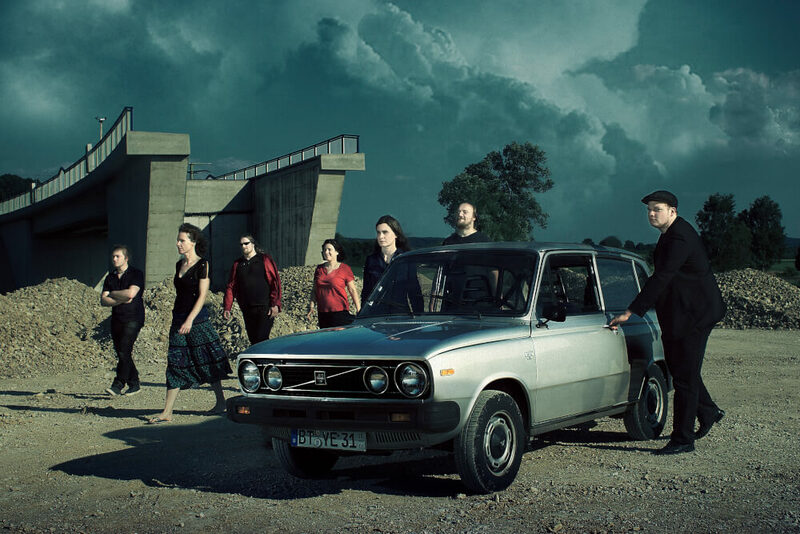 The implementation of the lyrical aspect of the concept was conducted by new addition and singer Irini Alexia. She not only uses her emotional eloquence in her voice but also in her writing style. The songs were conceived as loosely connected stand-alone letters in which Irini tells the story of a person that has to come to the realization that even returning to the metropolis of his youth, hedonism and the pursuit of normality cannot obliterate all the ghosts of loss. It would have been easy to get fully immersed in melancholia, but despite the enormous emotionality of the songs: in many places subtle winks provide them with moments of lightness and comfort. Just as with all other releases, once again the proven songwriting and production team consisting of Nerissa Schwarz and Andreas Hack helmed the genesis of Letters to Maro. 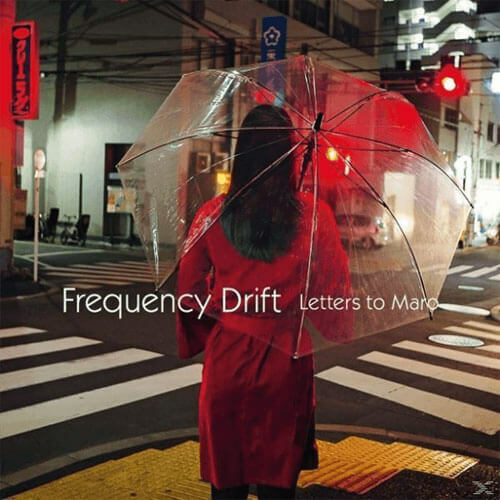 Influenced by the works of authors like Haruki Murakami as well as Japan’s arthouse cinema, Frequency Drift’s mastermind pair also created the album’s overall artistic conception. 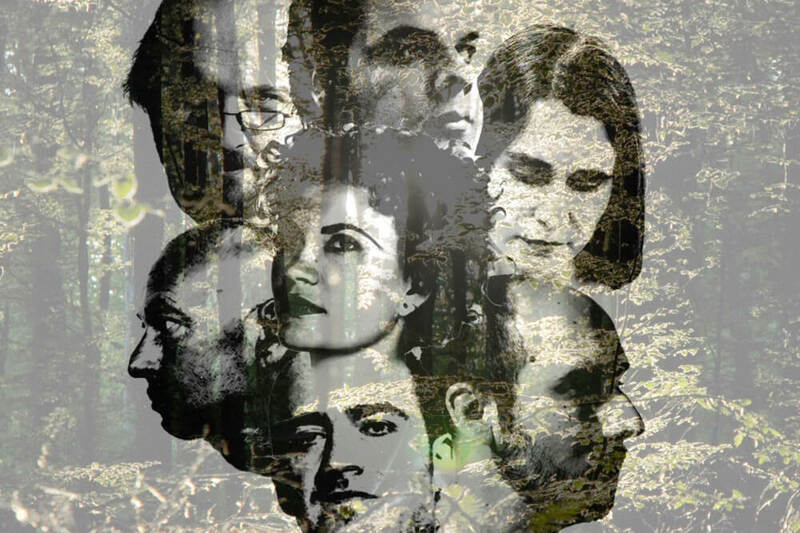 Once again Schwarz and Hack serve as both author and director of the cinematically musical experience that Letters to Maro offers for its listeners: the music, the lyrics, the artwork and the video material, all those factors contribute to what ultimately becomes an experience of extensive spaces and images. The ghosts, you just cannot shake them off. Isn’t that glorious! 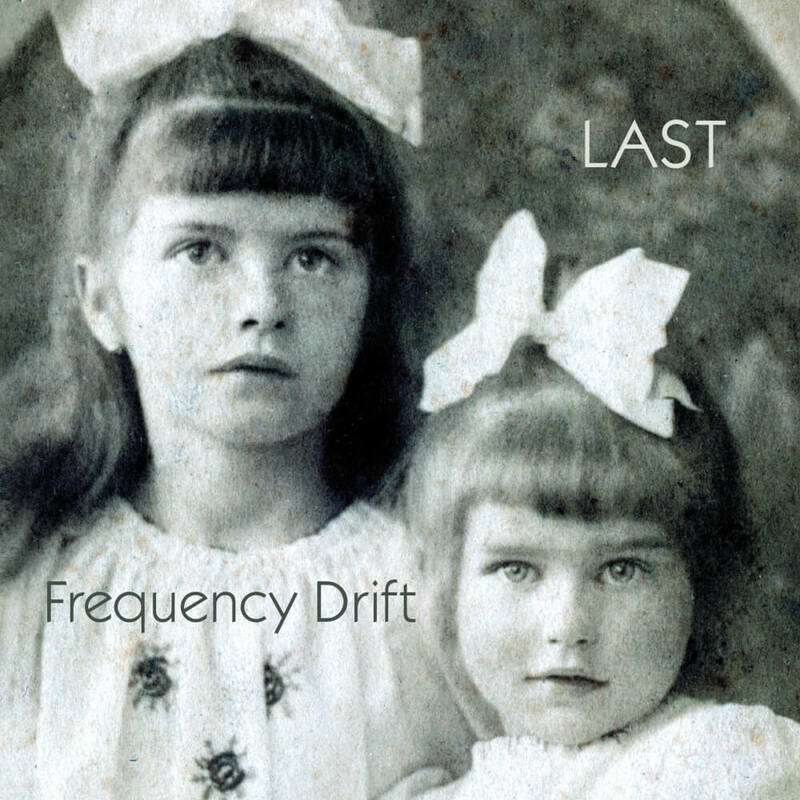 Frequency Drift are the movie buffs of the music scene. With its latest album Last the six-piece collective from Bavaria’s Bayreuth once again stepped up to create a visually as well as acoustically stunning story composed of sounds, pictures, words and emotions. And through it all, the band relish defying all the rules. The desperation is tangible, the pain is palpable and yet there is a chance for a happy ending. Here goes the curtain! On their meanwhile sixth record Frequency Drift achieve a true quantum leap. For instance, one can of course once again hear the complex soundscapes that have been a band trademark since the beginning and that provide the backdrop for the stories of the six Bavarians. This time, though, songwriters and producers Andreas Hack and Nerissa Schwarz have decided to create a livelier, warmer and all in all more challenging big picture. Never have Frequency Drift sounded more graphic, never was the listener able to sense, grasp, see and, indeed, experience the cinematic aspect of the band’s music. 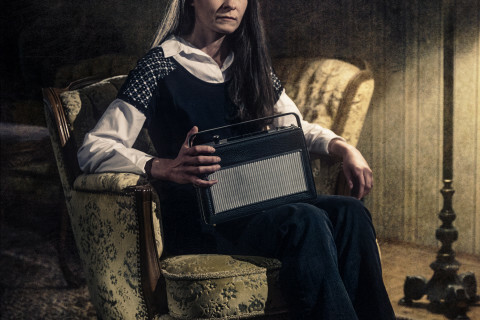 As soon as the lights in the auditorium have faded out, the story begins to take the listener. 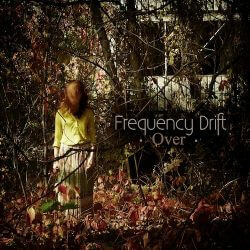 On their new album Frequency Drift once more refuse to accept the commonly applied parameters of the genre as a binding requisite. This time around, again there is tremendous experimenting with the alienation of sounds in order to be able to portrait the ragged emotional landscapes of Last even more hauntingly. That is why not only the electric harp plays a leading role more than ever, but one can also hear the sounds of rather exotic instruments as the mellotron as well as the theremin. Also there are breathtakingly extraordinary adapted arrangements that make the emotional force of the music even more intense. There is no denying: this new piece is the most coherent and courageous album in the history of this band. The music, the lyrics and the artwork of the booklet are equally important pillars that carry the synthesis of the arts that is Last. Only when these three elements interact with each other, one can really grasp and experience the enormous and vast scope of this project. Frequency Drift do not only provide the music, they also bring along the whole film. 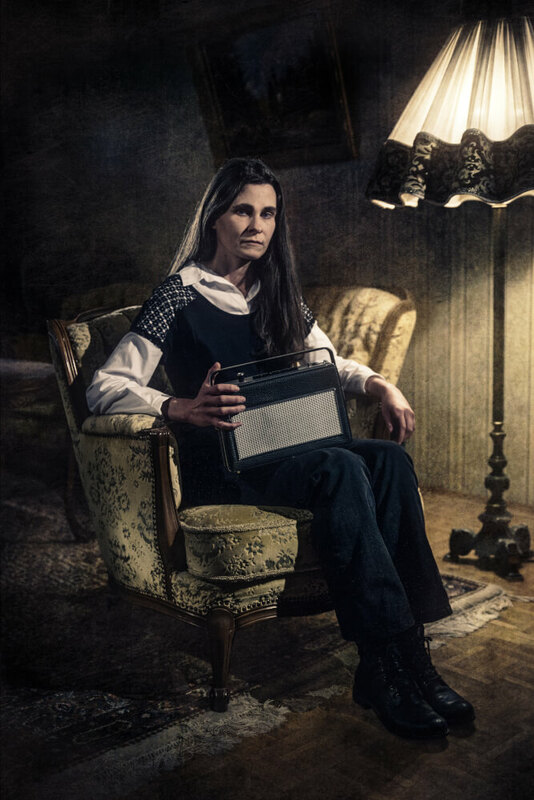 On Last the creative minds from Bayreuth have established a scene in which the protagonist collects old photographs, absorbs the sentiments and emotions they contain and, whilst doing so, increasingly drifts into a state of obsession. Every song tells the story of one of the photographs that have just as profound an impact on the storyline’s characters as they do on the listener. In the perception of the material Frequency Drift challenge the audience emotionally as well as artistically, and yet there is always enough room left for personal associations, a fact that at all times also makes Last an entertaining journey into one’s own personality. That is how the cinemas in the listeners’ heads show a film, the originality, dynamics, emotionality and wildness of which guarantees for a both fascinating as well as enjoyable experience that appeals to all the senses. When it comes to Last entertainment and intellectual aspiration have their hands in the same bag of popcorn. 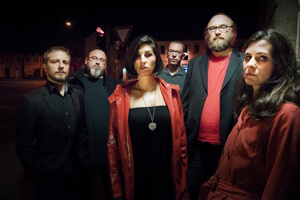 In Last Andreas Hack, Nerissa Schwarz and the four other musicians have created a piece of art that more than ever fuses the diverse influences into an intensive whole that does not only avoid clichés and transcend genre borders through its sheer versatility and the pleasure in the unusual but also lifts Frequency Drift into another artistic dimension. Hardly ever has one been able to hear spherical worlds of sound and catchy melodies coexist that beautifully with the complexity of an enormously ambitious approach. Ladies and Gentlemen, lean back comfortably, close your eyes and just enjoy the movie! 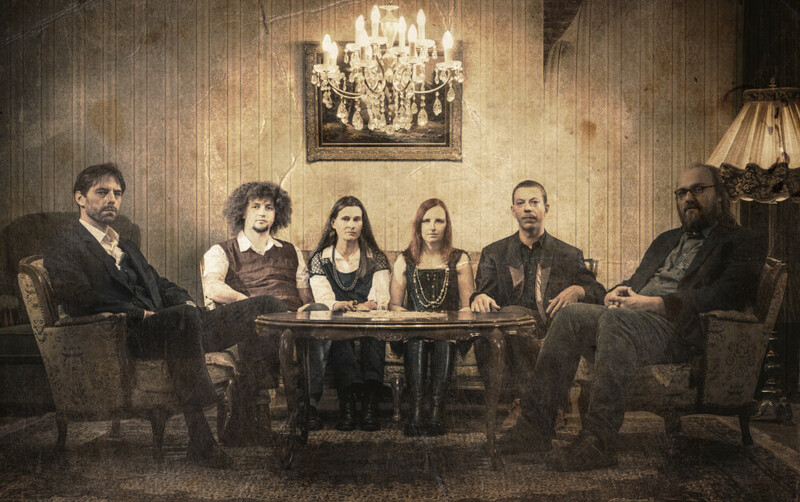 The harp, the cello, the violin, the flute, the gemshorn – and all that in a rock band? Really? Yes! 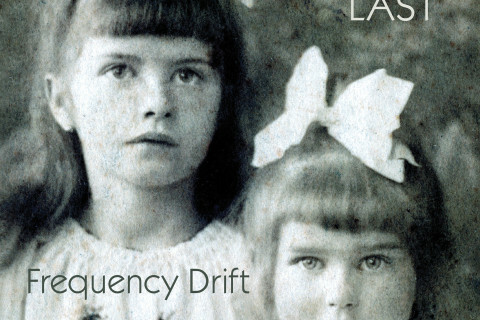 On their new album Frequency Drift merge influences as diverse as Pink Floyd, Renaissance and film music in fascinating fashion: cinematic progressive rock. Sounds interesting? That’s because it is! 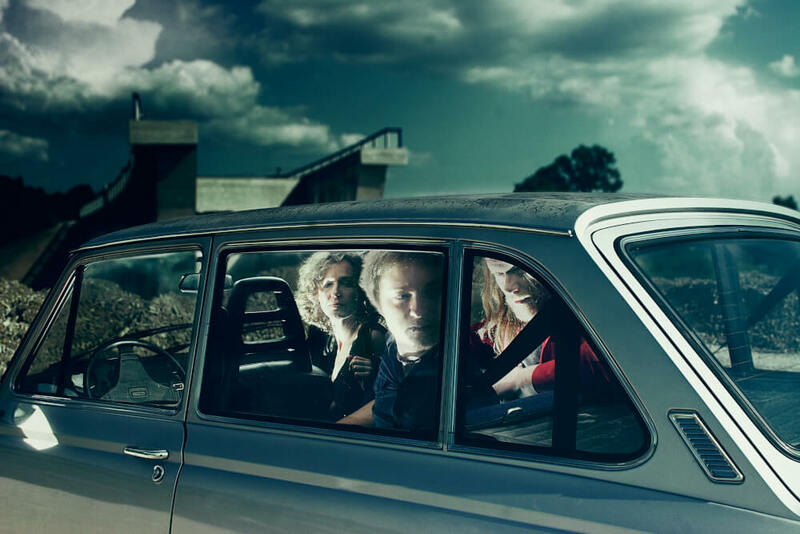 Founded in 2007 by keyboarder and mastermind Andreas Hack, Bayreuth-based Frequency Drift now present their fifth studio album Over. When compared to its critically acclaimed predecessors the record shows tremendous progress – yet again. More than ever the instruments are in the center of attention and, in addition to the abovementioned variety, this time there are instrumental exotics such as the duclar, a tin whistle, different harps, a marimba and a wavedrum. 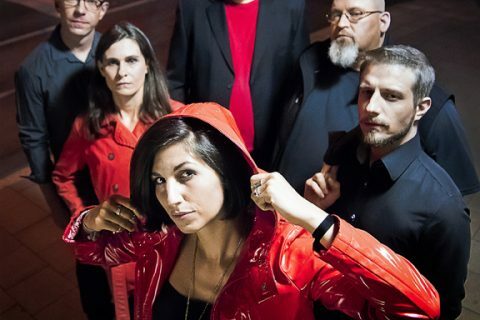 Thus Frequency Drift enter an entirely new dimension within the rock-context, elegantly avoid the pitfalls of cliché of the genre and finally create a musical mixture that holds something for everybody, ranging from prog-fans via lovers of world music all the way to listeners of classical works. This love of experimenting also becomes evident in the fact that, opposed to general customs, the band decided to not have only one single voice on the record. Frequency Drift rather went with a different plan. With the spectacular shooting star Isa Fallenbacher, who appears on the majority of the songs, as well as the jazz-trained Agathe Labus there are no less than two singers that perform the lyrics that function as the listeners’ keywords – while still leaving space for interpretation. As regards content, especially, the fifth album of the southern Germans has an almost unprecedented depth to offer. The band deals with the area of tension between idyll and decay and in that fuses the urban and cold sounds of the Personal Effects Pt. 1 & Pt. 2 records from the early days of Frequency Drift with the warm and more organic sounds of the recent records Ghosts and Laid to Rest. Held together by an ever larger harmonic and rhythmic variety, a fascinating masterpiece comes together that is perfected by the cover pictures of Alina Rudya. The work of the Ukrainian shows the photographer’s hometown of Pripyat that has been abandoned since the Chernobyl disaster and where nature continues to make its way – despite all existence-threatening conditions. Corresponding to those aesthetics Frequency Drift, through their soundscapes, create a surreal atmosphere of loss, decay, abandonment but also liberation. The fact that the generous use of effects often leads to space-ish sounds only adds further to that impression. By always pursuing the extraordinary in terms of both the arrangements as well as the selection of instruments, Frequency Drift establish their very own style to which they furthermore add numerous innovations and that they continue to follow consequently on Over. Here the love of experimenting becomes the concept. 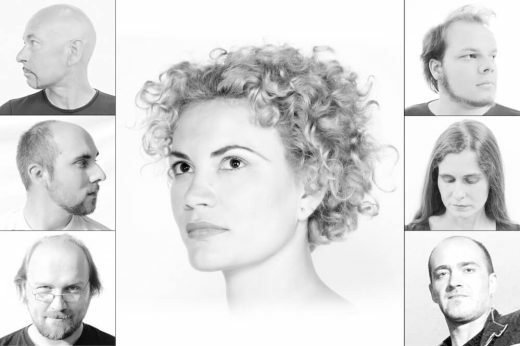 Sibylle Friz (cello), Andreas Hack (keyboards), Christian Hack (guitar, flute, duclar, wavedrum), Jasper Jöris (gemshorn, marimba), Ulrike Reichel (violin, viola), Tino Schmidt (bass) and Nerissa Schwarz (co-songwriter, acoustic and electric harp) have established a wonderfully fruitful collaboration with RPWL’s Yogi Lang (sound mixing) for this impressive piece of music. 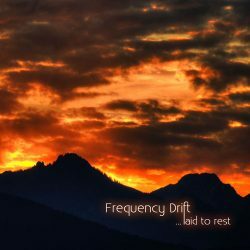 With guitar virtuoso Martin Schnella (Flaming Row), Kalle Wallner (RPWL, bass) and drummer Phil Paul Rissettio (Ex-RPWL) three guest musicians have followed Frequency Drift’s call and contributed to what amounts to a truly exceptional artistic experience. Having started with a single concert in the course of a band contest, Frequency Drift advanced to one of the insiders’ tips of Germany’s Prog Scene: Frequency drift are going to release their fourth album „Laid To Rest“ on the RPWL-Label Gentle Art Of Music. With this record however they won’t lay theirselves to rest at all: Just in time for their Show at the legendary „Night Of The Prog“-Festival at Loreley on 6th of July the new Cinematic Prog Album of Frequency Drift will show up in stores. Frequency Drift are now taking advantage of their Show at the famous „Night Of The Prog“ Festival 2012 to release their latest opus „Laid To Rest“ together with the RPWL-lablel Gentle Art Of Music. The Album will be available everywhere at 6th of July.